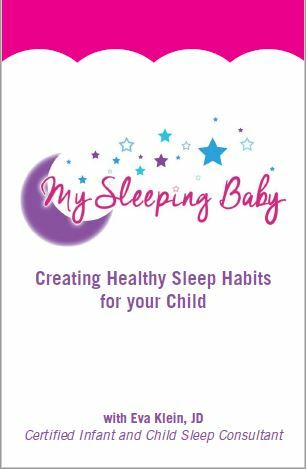 Sign up for my FREE eBook and get my top 7 SLEEP TIPS to get your little one sleeping! No thanks, and please don't show this popup again. Welcome to My Sleeping Baby! Do any of the below statements sound familiar? "My 5 month old wakes up five times a night to nurse." "I spend over an hour rocking my son to sleep every night." "My two year-old is up before 5am for the day!" "My toddler still sleeps in my bed- and I want her in her crib!" "My baby only naps for 30 minutes at a time." "My 4 year-old fights bedtime every night and refuses to fall asleep unless I lay in his bed..."
Support you through the implementation of your sleep plan through follow-up phone calls and emails. Consultations can be done with clients from any location through phone or Skype, or can be done in the comfort of your home. Thank you very much for helping get our baby sleep through the night and tweaking his nap schedule! Life is different now that we are all sleeping! !